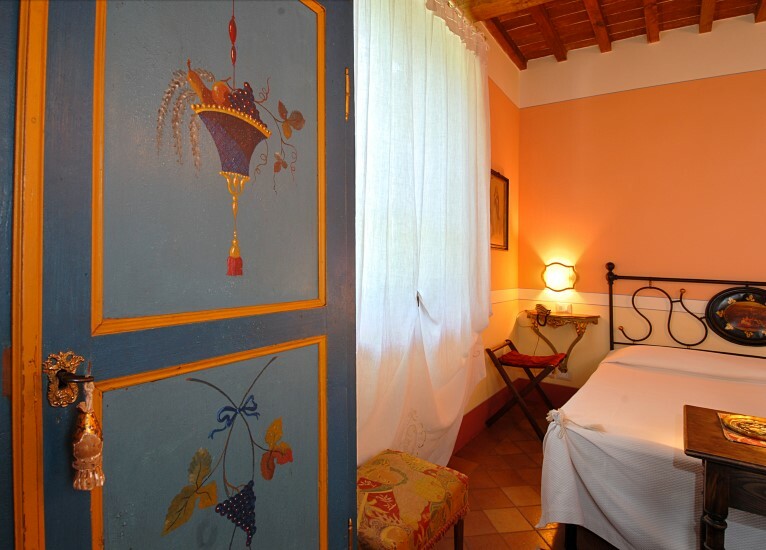 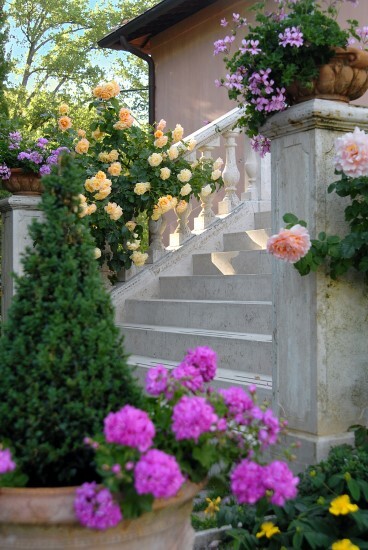 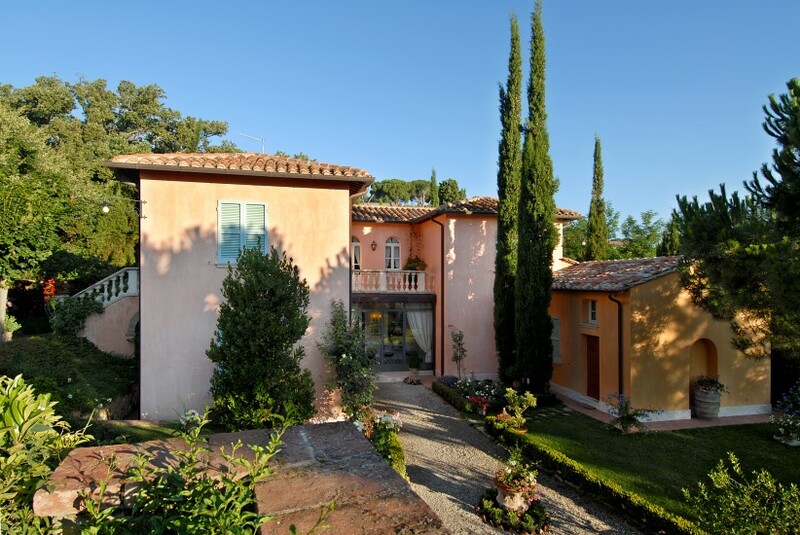 The Hotel Boutique Il Rondò is a friendly Bed and Breakfast, with its own pretty gardens, offering personal service and a warm welcome. 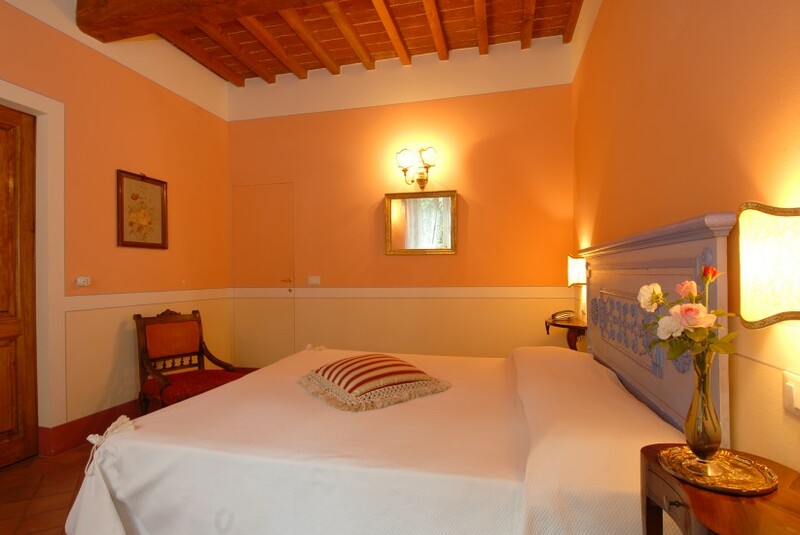 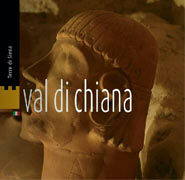 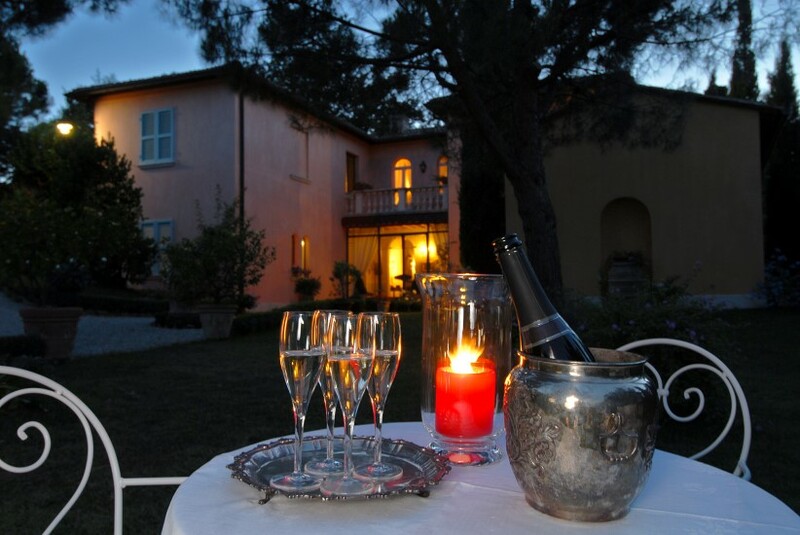 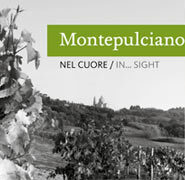 The Hotel is set at just 10 minutes walk from Montepulciano’s historic centre. 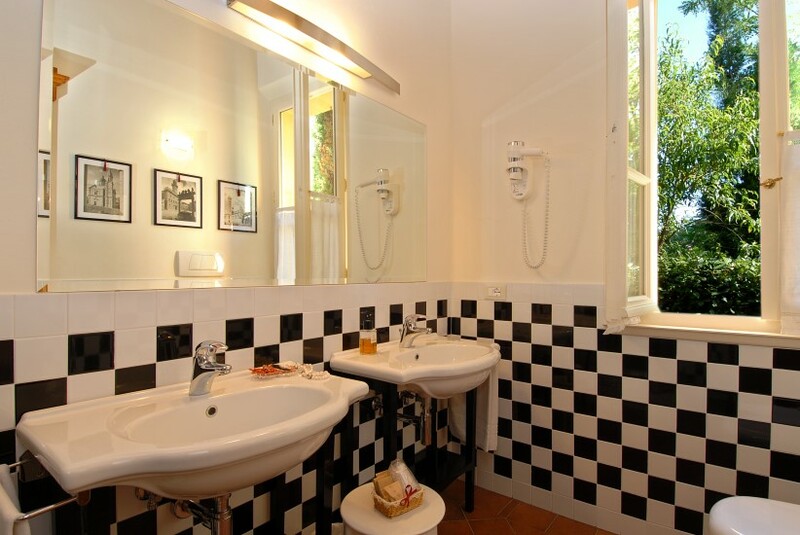 Each bedroom has private bathroom with shower, digital colour TV, dressing room, minibar, independent air conditioning, safe, cable and wireless Internet connection ADSL also available from the garden. 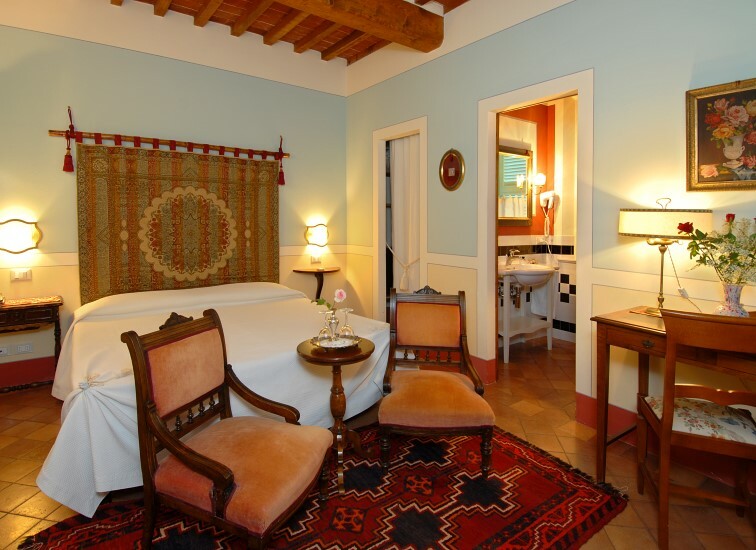 The interiors at this Boutique Hotel maintain an 18th-century charm, even while offering modern amenities such as free Wi-Fi access. 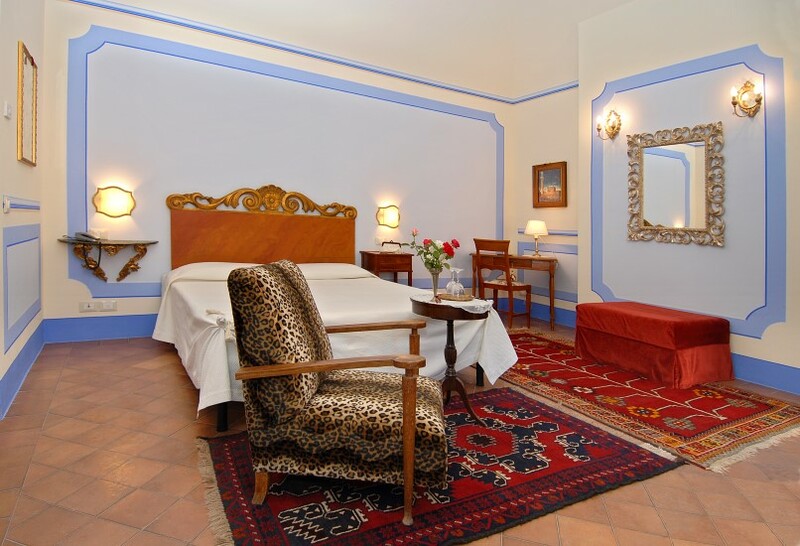 Large communal areas allow our guests to enjoy the warm atmosphere of this cosy hotel. 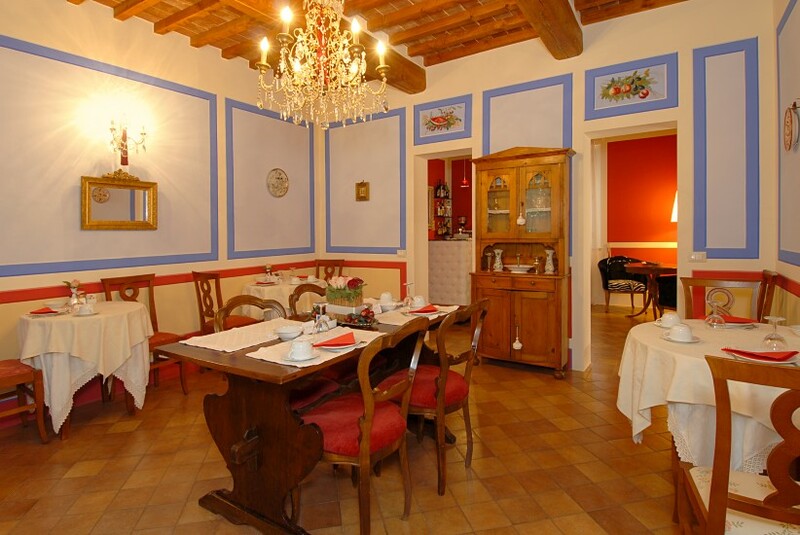 The Boutique Il Rondò serves an excellent homemade breakfast with tuscan products. 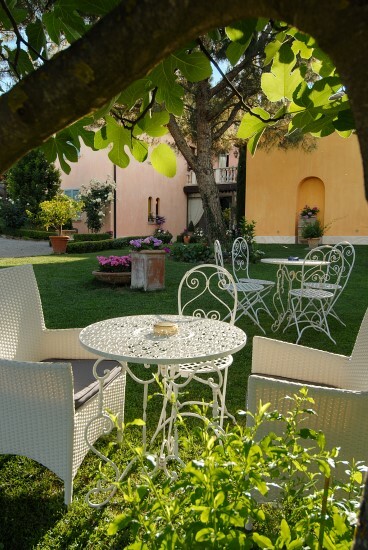 Free and private car parking for the guests.